The New York Rangers have made it clear to the other thirty NHL teams that they will be looking to sell at the deadline. Rick Nash has been the main focus of must trade rumors due to his expiring contract. However, over the weekend Elliot Freedman reported that the Bruins may be in on Ryan McDonagh. The 28 year old defenseman has one year remaining on his contract, and by far is the biggest name on the block right now. Should the B’s Be Interested? This question is genuinely laughable. Of course they should be! Outside of Hank Lundqvist, McDonagh is the Rangers’ best player. The Rangers captain is one of the best and most dependable defensive defenseman in the NHL. In more than half of his NHL seasons, the veteran defenseman has received Norris consideration (five out of eight). 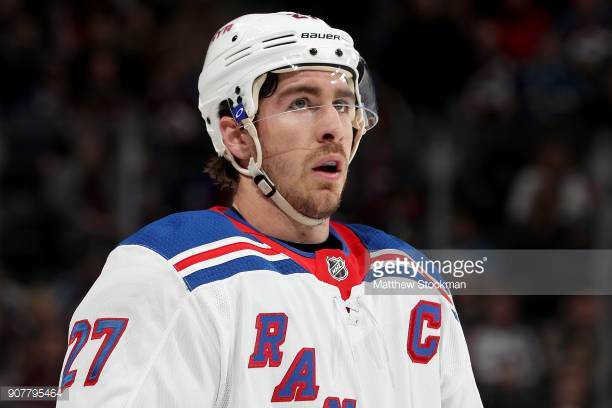 In his eight seasons McDonagh has never had a negative plus minus and has never finished with anything below a +11. Any team who looks at themselves and genuinely believes they have a shot at a title should be blowing up the Rangers’ phone. At the young age of 28 McDonagh is the exact type of player a contending team needs. A tough grind-it-out defenseman with offensive capabilities and great leadership qualities. Now the real question about Ryan McDonagh is what is the price to land him. It has been reported that the Rangers would be willing to trade their captain but at the right cost. From what I have been hearing the Rangers are going to have to be blown away by a team. Which means at minimum a first round pick, a high level prospect, and some cap compensation can be expected to make the money work. 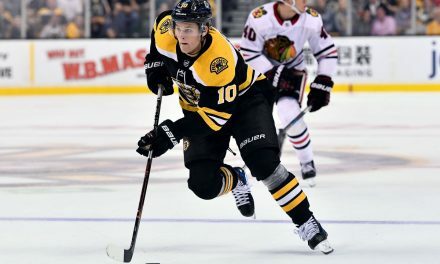 For the Bruins that would be roughly their upcoming first rounder, and a player like Jake Debrusk to get the deal done. Someone like Adam McQuaid would probably go in the deal to balance some of the money. As well as clear a spot on the backend for McDonagh. Unlike most players who are traded at the deadline. McDonagh is signed for another year after this one which makes him a very valuable asset for a contending team. The Tampa Bay Lightning are expected to make a very strong push for the veteran defenseman. The Lightning are all in and may be more willing to pay the lofty price. It is going to be up to Sweeney to try to compete with the Lightning both on and off the ice in this case. Don Sweeney should call and get a feel for what the Rangers are doing. They may be asking high but will be expected to accept less. But Tampa Bay has shown great interest, and there seems to be some traction there. So it seems unlikely the B’s are going to be able to get McDonagh for anything less than full price. In that case I want nothing to do with that deal. 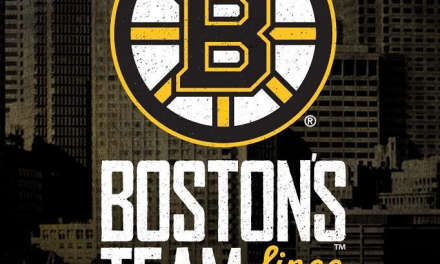 The cost is just too much for a team in the B’s that still has some growing to do. Plus another defenseman would be nice, but is not a necessity. I would lean towards the smaller trades such as Patrick Maroon, who seems to be the guy right now out of Edmonton. 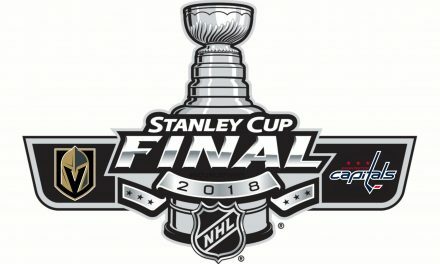 Sweeney needs to realize that the plan is the next five years, not five months. 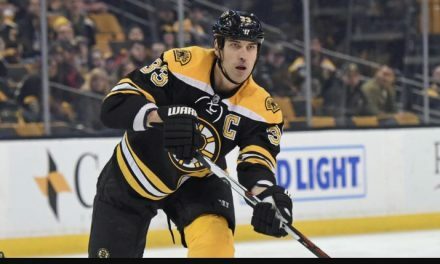 Should The Boston Bruins Trade Zdeno Chara?